Hi everyone, this is the designer of the Blue Sensory logo. Here is how I designed the logo and came up with the name of our company, Blue Sensory. I came up with the name by combining two things, the colour blue from the pinewood school logo and sensory from the sensory toys that we make. The logo is a hand holding slime (the slime in the logo I made was just a circle, I’m going to ask my teacher if I could redesign it) the logo just came off the top of my head. This entry was posted in Group 2, Group 3, Group 4, Group 5, Group 7 and tagged achieving, art, celebrating learning, included, literacy, problem solving, respected, responsible, sharing learning, well done on March 8, 2018 by C Boyd. a new business in Pinewood S chool. photographs and how to order.The Blue Sensory Company. This entry was posted in Group 2, Group 3, Group 4, Group 5, Group 7 and tagged achieving, celebrating learning, communication, health and wellbeing, included, literacy, numeracy, problem solving, sharing learning, teamwork, well done, working together on February 15, 2018 by C Boyd. 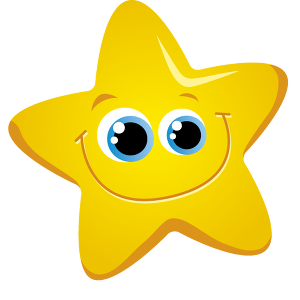 This entry was posted in Class 1, Class 2, Class 3, Class 4, Class 5, Class 6, Class 7, Class 8 and tagged assembly, celebrating learning, HWB, nurtured, respected, sharing, Stars of the week on October 7, 2016 by Mrs Mattocks.